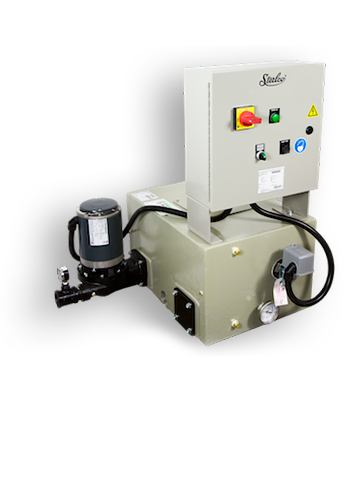 Sterlco® 4200 Series Condensate Units set new standards of performance. Reliable and efficient, each unit features heavy duty cast iron steel receivers for long operating life. Why Choose 4200 Series Condensate Units?